You are dead set on having a unique wedding, with a unique wedding dress, a unique set of bridesmaid dresses, a unique wedding goody bag — all from an equally unique bridal boutique. But what about your cake? Driven to find unique cake designs, you surf the internet for hours on end, seeking designs, flavors and colors that would appeal to you. 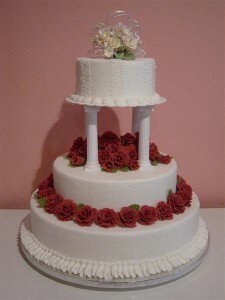 It is a hard feat, since most wedding cakes are well, shaped like cakes. So you decide to design one yourself. How do you go about it, you wonder. Here are some helpful tips to designing unique wedding cakes. Who knows, after this, you might have paved a new career path for yourself: As a wedding cake designer! Take into account your budget. Consider this: Your budget is the mold. Everything you want your wedding cakes to be should be set against the budget. Naturally, it is important to gauge your limitations before hand. It would be such a disappointment to have planned out the perfect unique wedding cakes then having to settle for something less because of budgetary constraints. That would be frustrating, wouldn’t it? Consider your motif. It would be reasonable for the color of your cake to match your theme. It would be incredibly absurd for you to choose a red-colored cake when your motif is actually aquamarine. Be artistic without being insane. 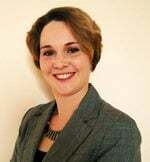 Make your wedding day an affair to remember, not a day your guests would rather forget. Choose neutral flavors for your cake. 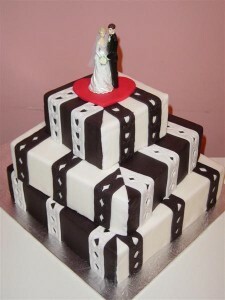 Your wedding cakes design may be outrageous, but the flavors do not necessarily have to be. It would be safer to go for chiffon, chocolate or coffee. Stay away from weird flavors such as jackfruit or guava. You would not want your guests to be put off by your wedding cakes. Make sure the cake size matches the intimacy of the occasion. If you have a big gathering with over a hundred guests, naturally, you should have a large wedding cake. Alternatively, you could serve several small wedding cakes and place it at each table. If you have a small gathering, consisting only of your close family and friends, a medium-sized cake would suffice. It is overindulgent to present a 10-tiered cake when you are merely having 30 guests. Now this is the fun part. The wedding cakes design. You should deliberate on a unique wedding cake that is essentially possible to make. Ergo, do not even think about having a wedding cake designed to look like a miniature fighter jet or a cruise ship. 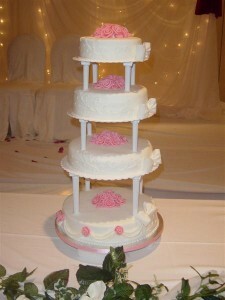 Your wedding cake design should reflect you and your fiancé’s personality. If you enjoy hiking or mountain climbing, then you could request for a cake shaped like the Himalayas. Or, if you enjoy camping out together, you could have a wedding cake designed like a tent. 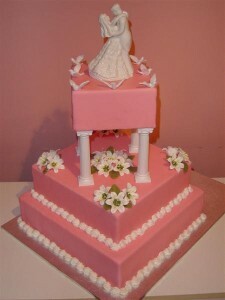 You could also have your cake shaped like your wedding dress, if you wish to. 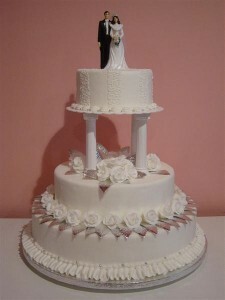 The “safer” unique designs would include wedding cakes shaped like doves, bells or hearts. Whatever your design is, make sure it reflects you, your fiancé, and your special day. Looking for bridesmaid dresses and wedding cakes? Visit the bridal boutique that has it all. Visit BestForBride.com today.